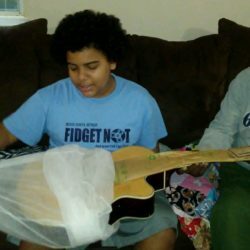 As The Gift of Music Foundation turns one-year old this week, we’re taking time to look back at some of the things we’ve managed to accomplish in just a short time, with very limited resources. 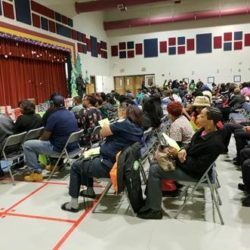 We set out last May with a simple goal to make a difference in the wake of music becoming a target for budget cuts and marginalization in many school programs. 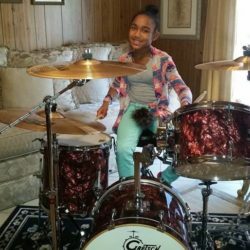 We understand that music matters in the lives of kids, helping them learn and grow in many important ways. 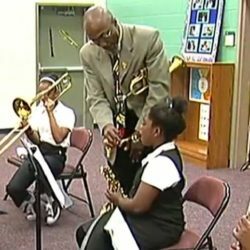 One of our first opportunities came with the launch of our After-School Music Education Program, essentially finding a way to make band classes accessible in places where schools were unable to offer them. 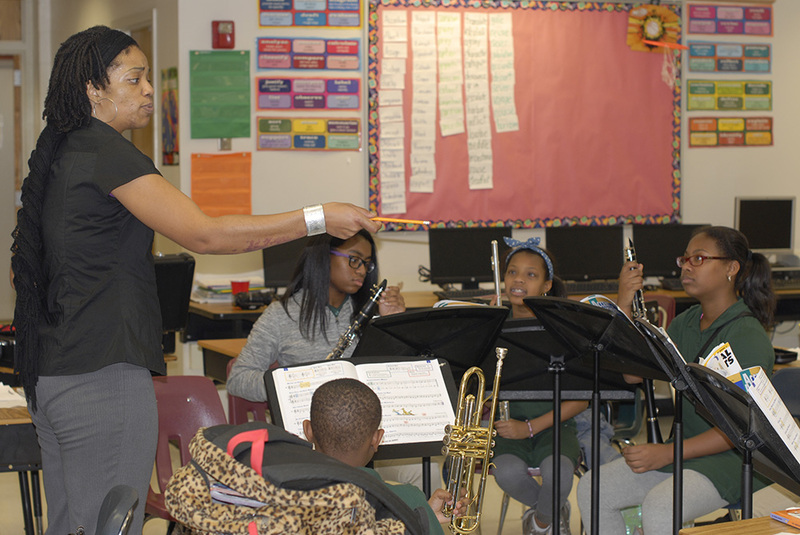 West Manor Elementary was the first to work closely with The Gift of Music to make sure kids like these still had band classes to look forward to. Thanks to the incredible support of teachers, administrators, volunteers and sponsors we were able to make it happen for these kids. 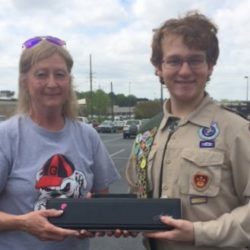 Our goal in 2016 is to expand to more schools in the metro Atlanta area. 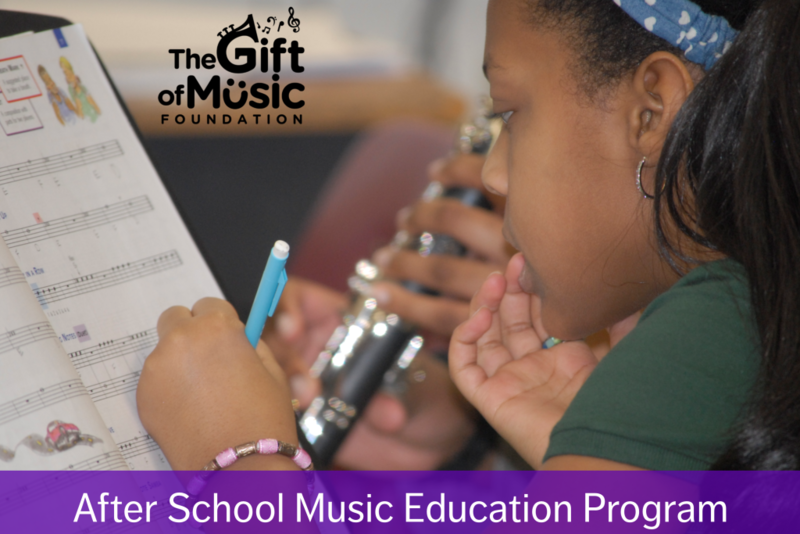 If you believe music is important in our educational system, please support The Gift of Music Foundation with an Anniversary Gift today! Students at West Manor learning in our after-school classes. 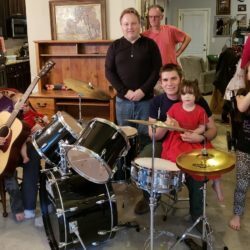 Making a DifferenceImpact & Outreach Kit. 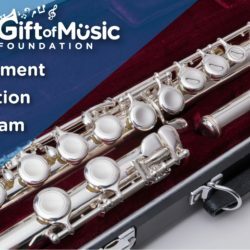 You Can Help Give the Gift of Music!